Identifying key levels of resistance and support is one of the basic jobs of technical analysis. Finding appropriate points for these levels, however, is difficult and frequently a moving target. The best systems for finding resistance and support levels incorporate several different analytical tools to check and confirm the others tools’ findings. 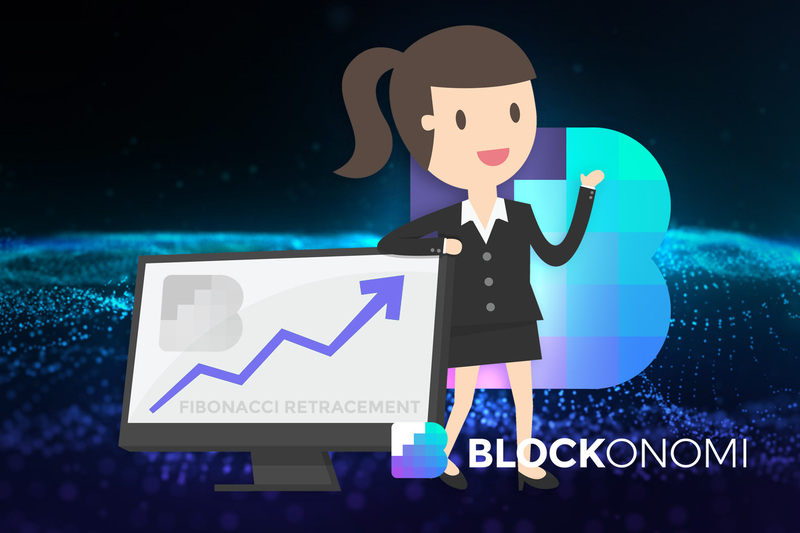 A popular and slightly esoteric tool that’s finding increased usage in the cryptosphere is Fibonacci retracement. Fibonacci numbers and their ratios appear to be hard-coded into the very fabric of the universe for reasons not entirely understood. They permeate nature, mathematics, markets, and human behavior. 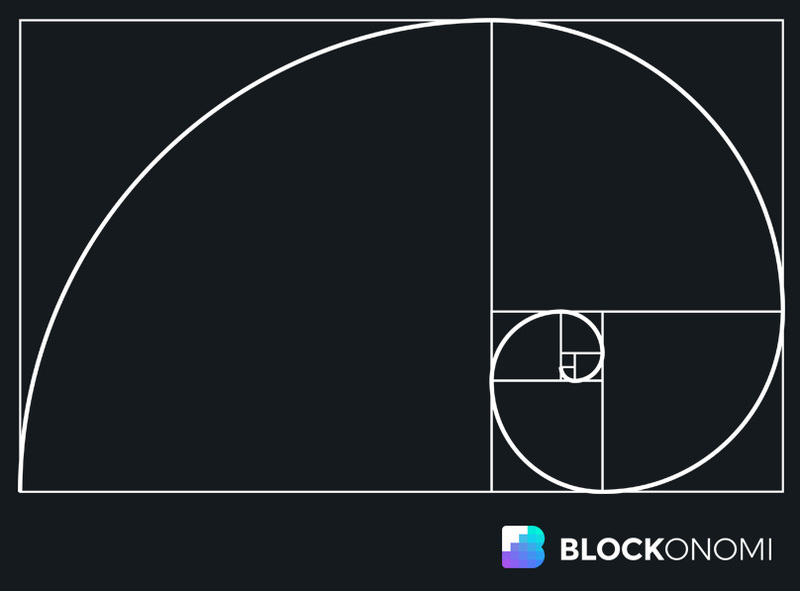 Using Fibonacci retracement levels alongside other technical analysis tools can give a crypto investor a more complete understanding of the market and a kind of crystal ball for price movements. Leonardo Pisano, popularly known as Fibonacci, was studying the relationships between different number sets in the year 1202 in his homeland of Italy. While writing a mathematical guide aimed at merchants, Fibonacci discovered something downright strange. If you write a list of numbers in which each new number is the sum of the previous two – 1, 1, 2, 3, 5, 8, 13, 21, and so on – those numbers are linked by a certain ratio. These so-called Fibonacci sequence numbers are related by the ratio 1.618, known as phi or the Golden Ratio. The Golden Ratio crops up in a variety of natural systems. Mollusk shells are built year-by-year according to the Golden Ratio, and the Golden Ratio and its associated Fibonacci numbers can be found in the spirals of sunflower seeds, the arrangement of leaves on stems, the structure of DNA, and the human cardiac cycle. Our hearts literally beat to the tune of the Golden Ratio. The inverse of the Golden Ratio is 0.618, or 61.8 percent. What this practically means is that nature – and the humans and market that dwell in it – tend to arrange things in a roughly 62/38 pattern. Given two different choices, both equally frivolous, a group of people will decide between the two choices in a 62/38 pattern, instead of the expected 50/50. It is this characteristic that is most interesting to traders. Simply put, levels of both resistance and support tend to occur at points dictated by the Fibonacci sequence and particularly around the Golden Ratio. Finding the somewhat spooky phenomenon of Fibonacci numbers and the Golden Ratio in the market is relatively simple. The most common levels identified in Fibonacci retracement are 23.6 percent, 38.2 percent, 50 percent, 61.8 percent and 100 percent. These represent numbers in the Fibonacci sequence related to one another by division ratios. Note that the all-important 61.8 percent, the inverse of the Golden Ratio, is represented. 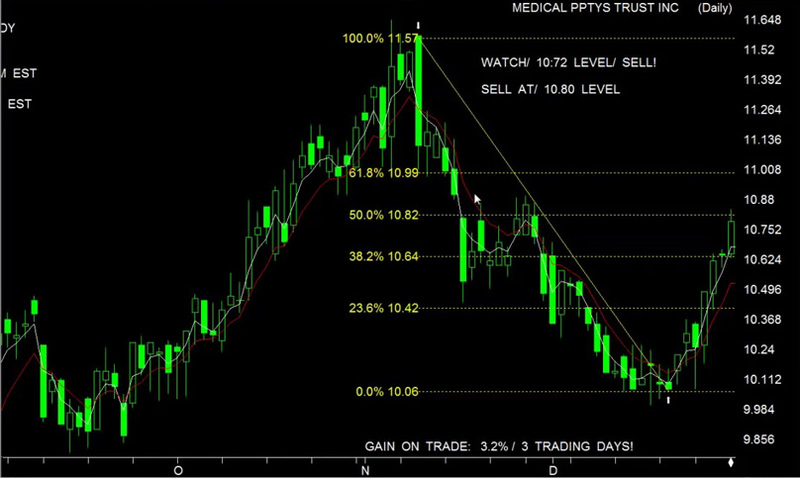 Fibonacci retracement levels provide static reference points, in opposition to moving averages. This allows traders to see at a glance where prices can be expected to make a significant movement, either up or down. These levels also make handy placeholders for buy triggers. Short-selling at a Fibonacci retracement level is a common tactic, assuming that strategy has been confirmed by a complementary method. Again, the inverse Golden Ratio is the most significant level to keep an eye on. 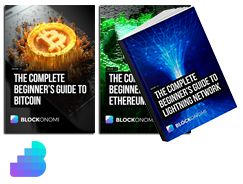 When a cryptocurrency’s price hits that level, you can expect buyers and sellers to swap places. Of course, this is just a guideline, and it bears repeating that real Fibonacci retracement levels should be confirmed with another tool or method. It’s also worth mentioning that markets rarely turn on exact figures, and so between 5–15 percent wiggle room should be allotted around the Fibonacci levels just to be on the safe side. One of the interesting things about Fibonacci retracement levels is that they provide a kind of self-fulfilling prophecy. Because they are so widely used and recognized, individual traders tend to pattern their buying and selling behavior around them. This, in turn, reinforces the usefulness of Fibonacci retracement levels. In other words, the market would probably unconsciously move around these indicators, but the conscious decision to use and act around them reinforces them. The larger the market in question, the more likely that Fibonacci retracement levels are to appear. This is because it is a broad generalization; it does not lend itself well to small data sets, as there is not enough raw data for a definite pattern to emerge. Think of the plants that are governed by the Fibonacci sequence. A single plant might have a mutation that alters its number of leaves, or an accident might have stripped certain leaves away. Averaged over the entire population of that plant, however, the Fibonacci sequence becomes evident. That is why Fibonacci retracement levels tend to be most useful for extremely high-volume coins, like Bitcoin and Ethereum, and are less useful for altcoins with still-developing markets. Physically computing Fibonacci retracement levels isn’t overly complicated. A line is drawn between a given coin’s high and low price, and then the distance between the top and the bottom are divided by the aforementioned Fibonacci ratios. Many exchanges have this function built-in, further simplifying the process. If this all sounds a little like magic, that’s because exactly why Fibonacci numbers crop up in nature is incompletely understood. It might help to see a concrete example of Fibonacci numbers in action. If you don’t happen to have a spiraled nautilus shell nearby for study, it might help to take a look at how Bitcoin behaved near its recent peak on Dec. 16, 2017. When Bitcoin hit the $19,500 mark at that time, it almost immediately began to decline. It struck the 23.6 percent Fibonacci level on Dec. 23, where it hovered until Jan. 6, 2018. The price then suddenly slipped, arriving at the 38.2 percent level by Jan. 16 and the 61.8 percent – Golden Ratio – level on March 20. It then began its long slog back upward. What this all means is that Bitcoin ultimately fell about 66 percent from its peak before volume returned and the coin began to recover – within the 5–15 percent margin – allotted around the Golden Ratio Fibonacci number. Although the route and mechanism by which Fibonacci numbers pervade nature, markets, and human behavior isn’t currently explainable, it’s relatively easy to see that, somehow, it works. Fibonacci numbers aren’t magic, to be clear. But they do appear to follow certain inscrutable rules. They are not hard and fast, just as almost nothing in nature is hard and fast. They can be influenced by events outside of the “natural order” of a market, such as big government or technological shifts. For that reason, it’s probably best to approach Fibonacci retracement levels as one part of an advanced technical analysis toolkit. This particular tool has the advantage of both inherent usefulness and widespread adoption, so you can count on at least some movement around the Fibonacci levels due to the fact that other traders are counting on movement at the Fibonacci levels. It’s that self-fulfilling prophecy at work. 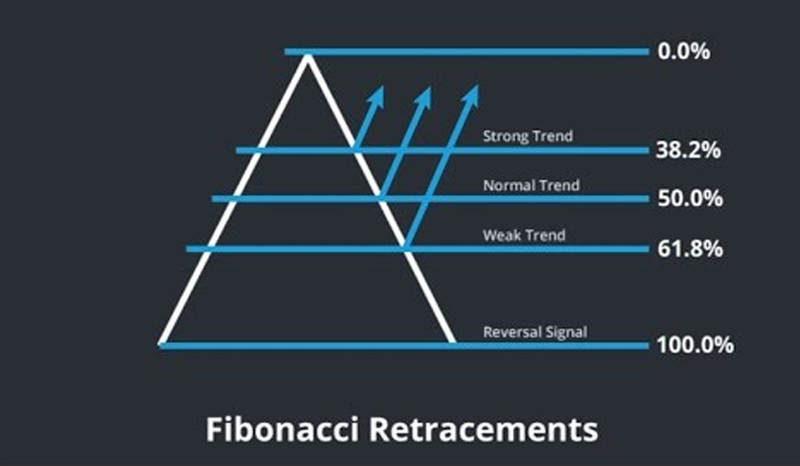 In summary, Fibonacci retracement levels, especially the 61.8 percent inverse Golden Mean, are technical indicators that can confirm or reinforce buying and selling decisions. They work whether the market believes in them or not – but since a large portion of the market does, it pays to sit up and pay attention when a coin tests a Fibonacci level.